Plastic is a huge part of our modern world. However, it’s one of the biggest factors for polluting it too. Countless piles of plastic are scattered across the beautiful planet we live on. Even more are lost in the seas polluting and killing the sea life. One study suggested that 5 to 14 million tons of plastic end up in the ocean every year. Getting people to recycle is hard. But one neighborhood in Amsterdam is going to change that with their brilliant solution to combine recycling with business. 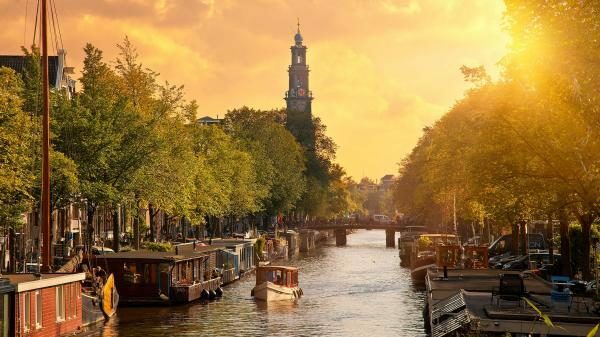 The Noord district sits across the water from the rest of Amsterdam. It used to be pretty industrial. But in the last few decades it has been revived as a cultural and arts center in the city. As of early 2015, it’s also been the center of a world changing recycling experiment. The neighborhood is turning bags of trash into what are essentially coupons for local shops. Households that opt in get special rubbish bags for plastic waste. Once full, the bags go outside and someone comes to pick them up. A few days later, the house gets a package full of special green plastic coins. Want a half-price beer? How about some free chocolate? Or discount yoga lessons? Those can all be paid for with green coins. The coins can be used to get freebies or discounts from many local businesses and the number of participants is smoothly increasing. At the Al Ponte cafe, overlooking Amsterdam’s river IJ, a green coin will get customers a – buy one get one free – deal on coffee. Cafe owner Silvia Salani told The Guardian that the program not only boosted her standing but also enticed new customers into her shop. The project is still small and local, only about 700 households have signed up. However, it had a BIG effect. 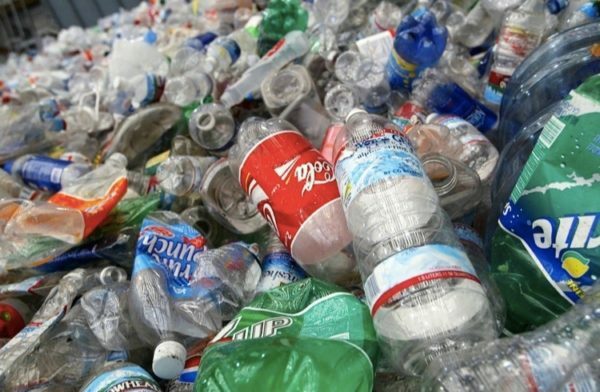 Since 2015, Wasted has collected roughly 16.5 tons of plastic rubbish. The project has also changed hearts and minds. About half of the people in this scheme said they improved their habits. About a quarter said they ended up using less plastic altogether. Imagine what would happen if social networks, app developers, game developers and environmental scientists join forces to make a real change in the world. We can create apps, social games and businesses that work together to clean the beautiful planet we used to know. They can use the social pressure and gratification present across social media to promote positive action for recycling and cleaning. You can level up and even make money for every pile of plastic collected. It can be as fun as playing a game (consider what happened with Pokemon Go) and as gratifying as collecting likes on travel images. But instead of wasting time, we’ll actually make the world a cleaner place for future generations. 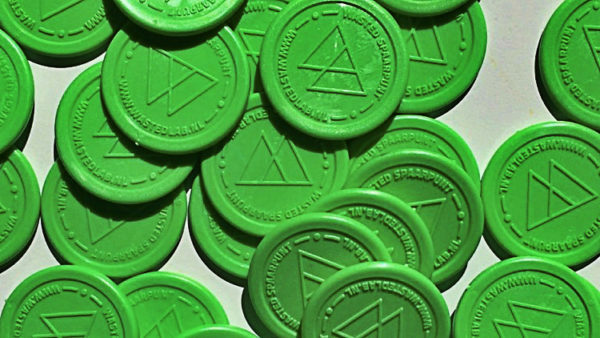 Amsterdam with its green coins, if anything, is showing the world that we can make a real difference if we focus our minds towards solving global problems.